Daidoji Tamotsu (Endo Kenichi) is a 51-year-old company employee. One day he has enough of his single life and decides to propose to his girlfriend: a 23-year-old Hanazawa Miran (Renbutsu Misako). There is just one problem getting in the way of their wedding planning. Miran’s father doesn’t accept a man the same age as him to be his son-in-law. 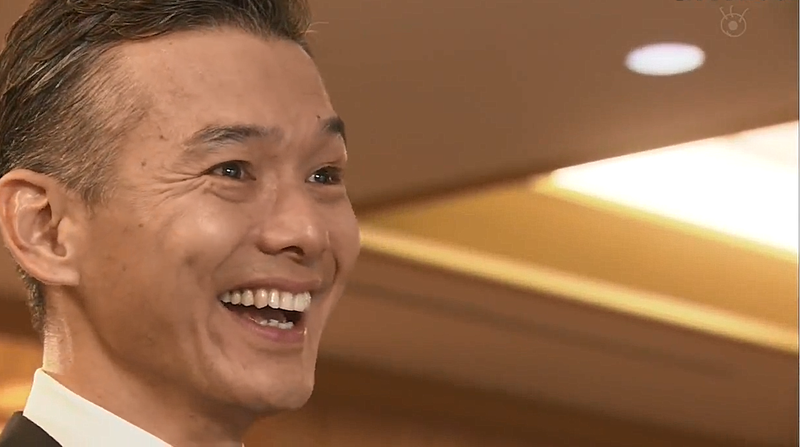 Can Tamotsu win him over? Tamotsu, or Tamo-chan as Miran calls him, is a softie. He is an extremely hard worker but he realizes that he has nothing else in his life other than his work. He then decides to make a change before it’s too late. He proposes to Miran and goes to meet her parents. Unfortunately for him, that doesn’t go as planned. Miran’s family opposes to their marriage but he decides to work harder to get their approval. However he continues to run into trouble. Miran or Mi-chan is a positive and hard-working woman. She loves Tamo-chan and wants to be with him the rest of her life. She has a hard time understanding why the rest of her family doesn’t quite understand the two being together and sometimes she loses her nerves. The primary “evil” here is Miran’s father, Hanazawa Kiichiro (Watabe Atsuro) who has trouble letting his daughter go. 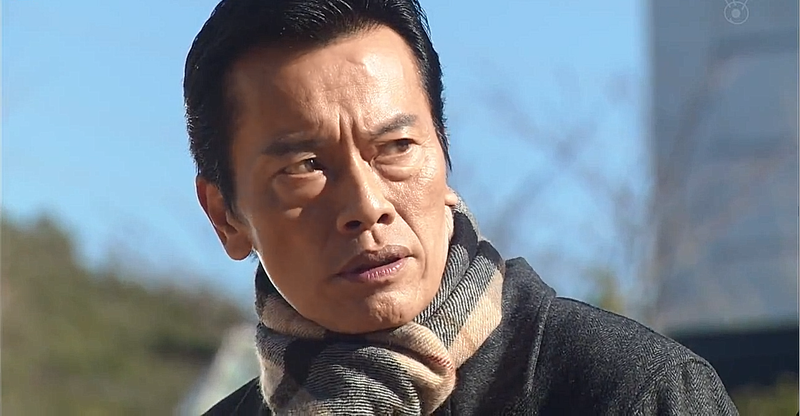 He comes up with different plans to get Tamotsu to leave his precious daughter. Although Let Me Call You Father-In-Law is not the most original drama out there it will bring a smile to your face with its light-hearted humor. The love Miran’s father has for his daughter is adorable but he doesn’t know how to show it or let her go. 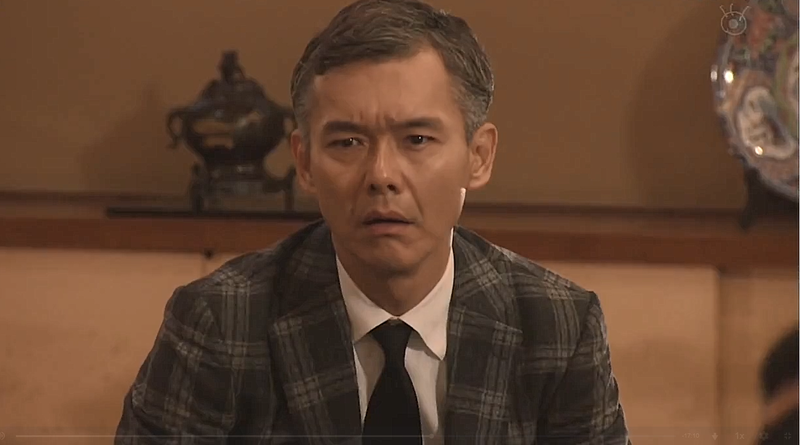 Tamotsu gets frustrated and nervous around Miran’s family yet he still refuses to give up. I hope Kiichiro and Tamotsu can bury their hatchet and the two love birds get their happy ending.